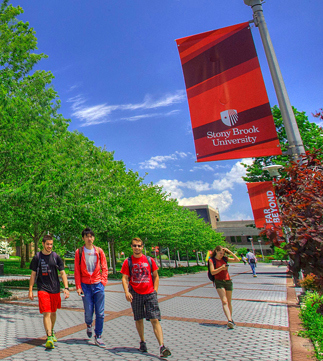 Stony Brook University is a powerful incubator of teaching and research innovation that is changing the world. As a member of the invitation-only Association of American Universities, we are an internationally recognized research institution. 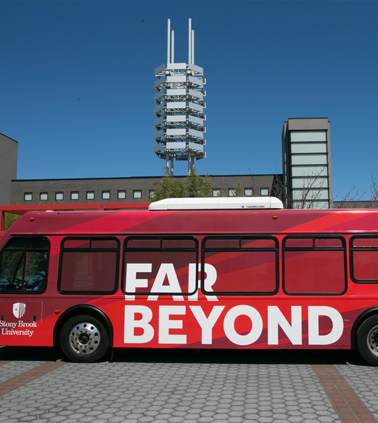 Commitment to excellence in STEM education is imperative for the University and the nation. 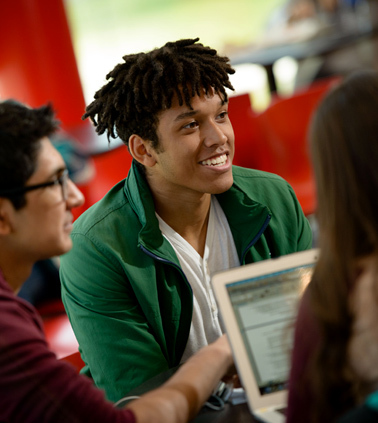 I-STEM is a major interdisciplinary education center that offers a wide range of academic year and summer activities for faculty, graduate students, undergraduates, and K-12 students and teachers. CEWIT is a government-industry-academic partnership leading the next wave of the wireless and information technology revolution. The Center conducts world-class interdisciplinary research in the emerging critical technologies, fosters new enterprise development, addresses the technology worker shortage and has superior experience handling the needs of industry. The Advanced Energy Center is a partnership of academic institutions, research institutions, energy providers and industrial corporations. Together they pursue pioneering energy research and deploy education and technology with a focus on efficiency, conservation, renewable energy and nanotechnology applications for new and novel sources of energy. The Turkana Basin Institute is a collaborative, international, multi-disciplinary organization co-founded by the Leakey family and Stony Brook University that facilitates scientific research in northern Kenya. TBI has two field stations for scientists and students, and also runs a community outreach program and a field school taught by experts in their field. 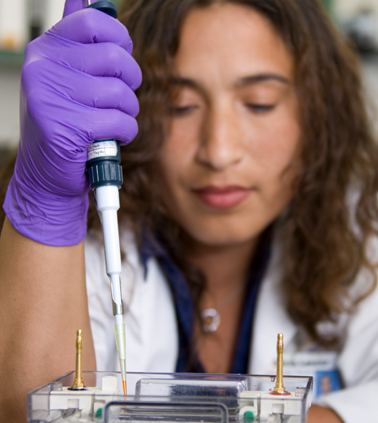 Through research in Stony Brook’s laboratories, gifted physician-scientists are gaining a better understanding of cancer and developing new approaches to diagnosing and treating the disease. 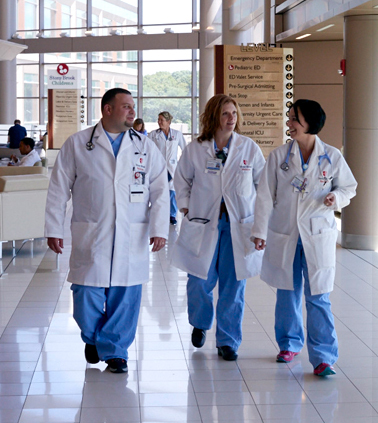 The center focuses on three core areas — clinical care, research and education — all of which lead to improved care. We use a team approach to clinical care, with our health professionals bringing their expertise at every stage for optimal treatment. 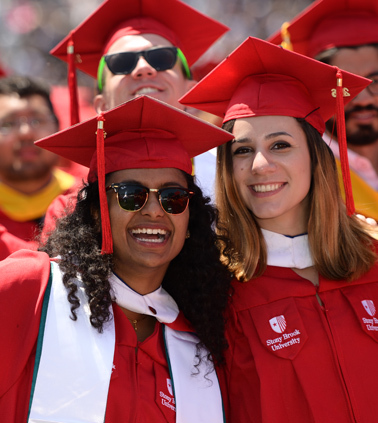 Spanning arts and sciences, educational and clinical, Stony Brook has more than 100 specialized centers and institutes that provide services and resources to thousands locally and globally.